Did you know that a messy office calls for a nonproductive day? 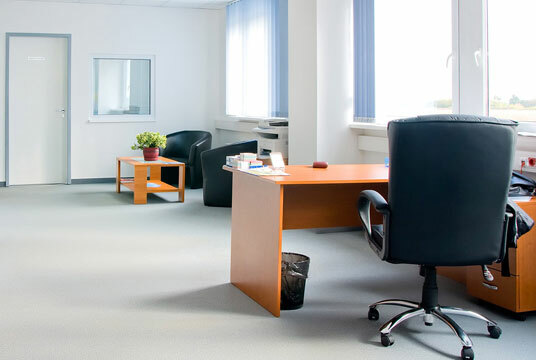 If you can use some help organizing and cleaning around the office, rely on the technique and experience from the specialists at Prospect Cleaning. We will sanitize desks, organize paper work, vacuum floors, and more. As soon as the kitchen closes and the last table was bussed, our cleaning specialists get to work. Make sure your restaurant’s ambience amounts to the quality of the food- - it is important for dining areas to be clean and fresh for following days. 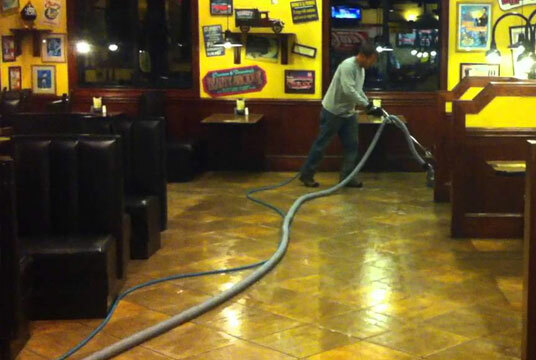 Leave your restaurant cleaning to Prospect Cleaning; call us today. Present your clients with a clean building that will surely set off a good first impression and that will establish long term relationships. With a clean bank, you’ll be more likely to obtain repeated visitors and clients. Make sure your bank gets professional cleaning done. 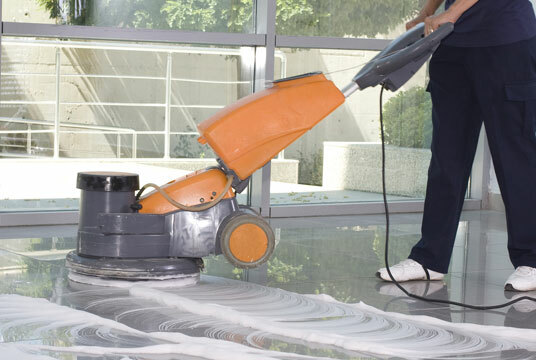 Prospect Cleaning specializes in bank cleaning services. Patient health and safety is always a number one priority- -we are sure you will agree. 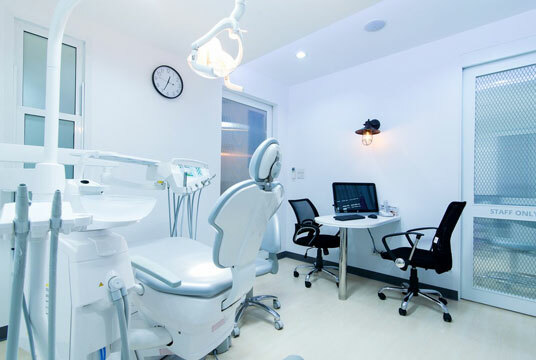 Clean your dentist clinic in tip top shape by allowing for our team to dust off, sanitize, and disinfect all areas of your office. 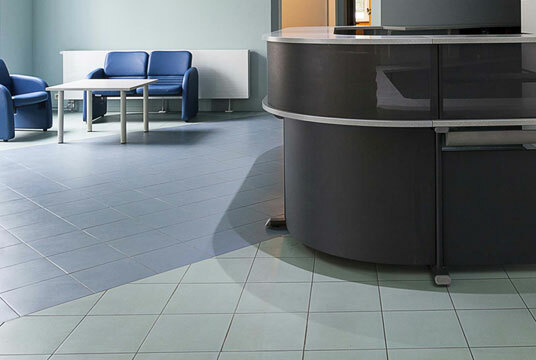 We make sure the bathrooms are clean, that the reception counters are clutter free, and much more. Are you looking for high class stripping and waxing services? Then count on our cleaning experts from Prospect Cleaning. 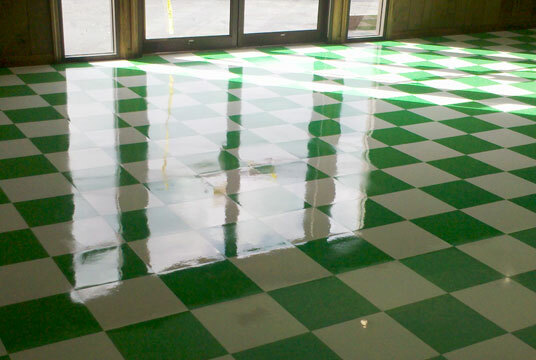 We offer highly efficient stripping and waxing solutions that restore the shine and beauty of your floors in no time. Call us today to learn the benefits of waxed and stripped floors. When a commercial or residential property is highly trafficked, you can expect all sorts of things to stick onto your floors. If your floors have lost their shine and all that they are covered in now is grime, hire a cleaning specialist from Prospect Cleaning. 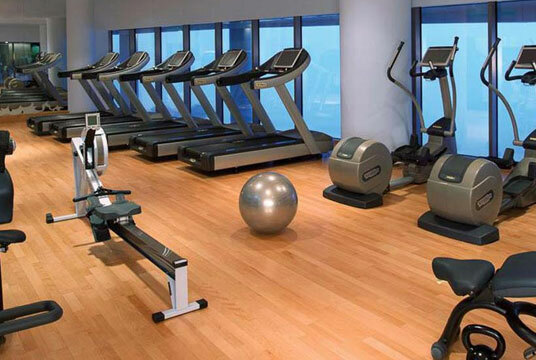 We leave your floors looking as good as new! Is your carpet filled with stains? Does your carpet have any weird odors? 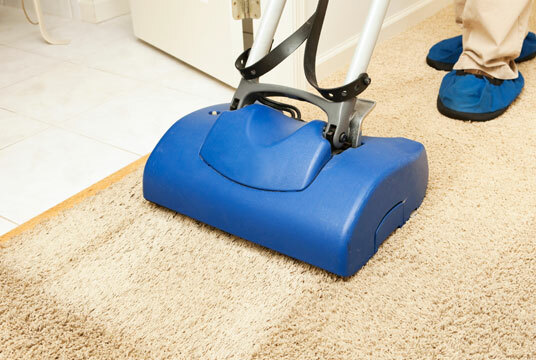 If your carpet looks like everything but clean, get our cleaning specialists to help you. We make sure to thoroughly wash away all stains and odors that have gotten in the way of your carpet’s beauty. Let’s get you a clean carpet, call us today. 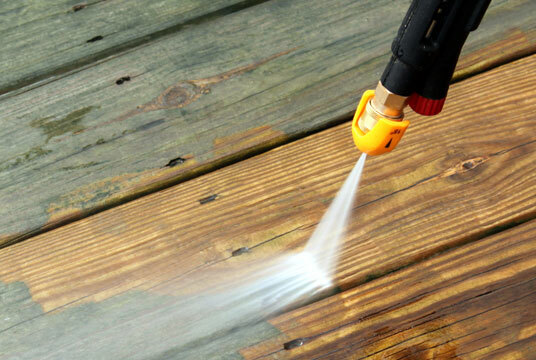 Power washing is perhaps the best cleaning alternative when it comes to removing dirt, grime, and debris off of surfaces like a deck, patio, driveway, roof, or even exterior wall. Pressure washing will remove dirt from even the hardest to reach areas in no time. Call us today. Throughout the course of time, you’ll notice your windows accumulating dust, dirt, and even a few hand prints here and there. 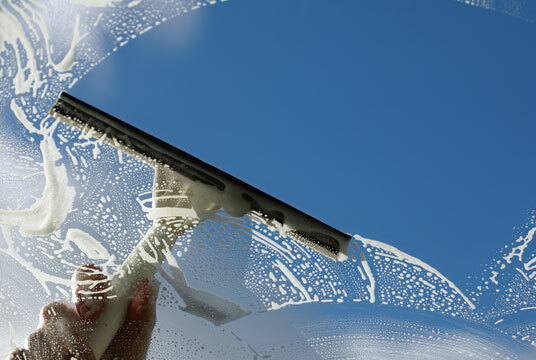 If your windows are dirty, leave it to the professionals at Prospect Cleaning to restore their shine. We work with the best window cleaning products and equipment for an impeccable finish. Prospect Cleaning was founded more than 14 years ago in the state of Massachusetts. 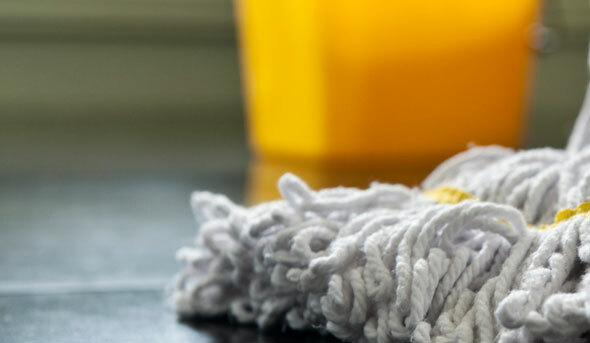 We have earned the reputation of being the best and most trustworthy cleaning services in the area. We believe that the success that our company has had can be owed to our work ethic and the word of mouth provided by satisfied clients.